As a life-long entrepreneur and a Business Coach for Entrepreneurs, the question comes up often as to what makes your business a success or a failure? Is it start-up funding? Is it having the best business plan? You’d be surprised to find out that those two are not at the top of the list of success factors. Here’s Bill Gross on Ted Talk discussing what the single biggest reason why startups succeed. I was pleasantly surprised AND it will make a difference in my future endeavors. Below, comment on what you think were your top reasons for success or failure in business. Give my services away for Free? Hell NO! Whether you are new to being a business owner or a seasoned professional, you will undoubtedly bump up against those who need or request your services for Free. We all have our philosophy about how to manage Pro Bono clients but sometimes what we want to do and what we actually do are two different actions. Possibly because we are influenced by what others are doing, saying and judging on. I’ve known and been very grateful for those who have contributed to me in my life when I couldn’t afford them. One of the main reasons I became a business coach was to help people who love what they do SO MUCH that they give their services away to anyone who needs it. That sounds so honorable and yet, many of them were living in lack because of it. How do you tell someone to stop giving stuff away when they love contributing to others? Better yet, how do you suggest to others that the should give their services away and reap personal and professional rewards? This is why I am writing Pro Bono doesn’t have to be a NO-NO – 9 Ways to benefit when giving your services away. There seems to be a stigma about giving away services. Coaches will often discourage their clients from doing so, possibly because they were doing incorrectly. Building a Pro Bono program into your business can benefit you in many ways. 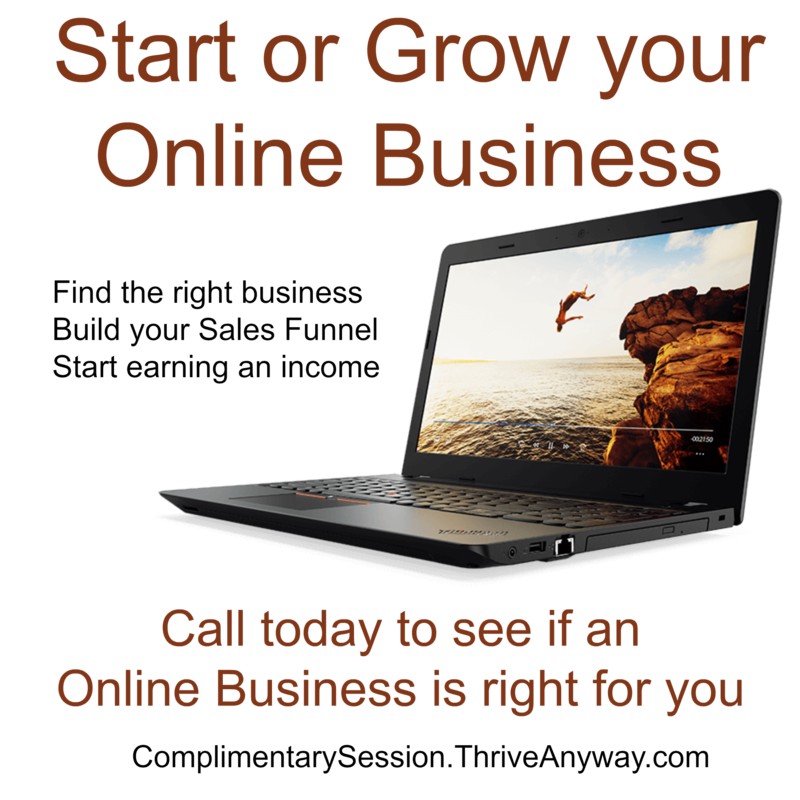 It could actually BUILD your business! Take a look at some of those ways below and choose what feels right for you; but do choose something to avoid the weight of a Pro Bono so that you can enjoy its benefits instead. Whether you feel as though you can give an hour a week or 10, this is up to you. Know your limits and stick to them. If one more request comes in beyond that, put them on a waiting list. 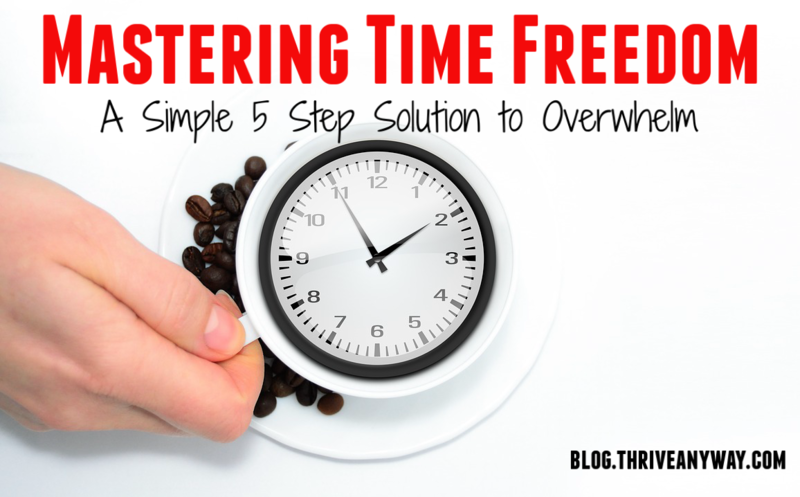 This will save you the feeling of overwhelm. You can’t give away all of your business or you won’t make money. If you choose a certain amount of time per week or month, you will feel good about contributing and you will feel in control. As a busy professional, some of us can’t give back to the community as much as we’d like to. I myself used to volunteer for a minimum of 4 hours every week for years. I don’t get to do that much anymore. However, I certainly feel as though I am giving back by being there for those in need inside my own trade. 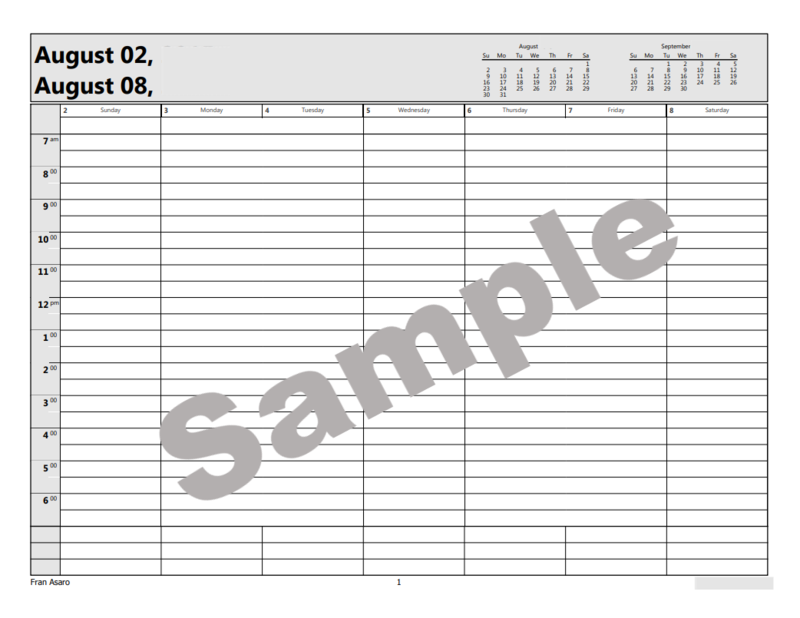 Depending on your business, this could come in handy at tax time. If you put in 100 hours or a certain about of dollars towards free service, having it in writing will help your tax preparer get all the benefits you qualify for. My software program has an option to check that a session is pro bono, so I can just pull a report at the end of the year. It gives me pleasure to look at the year in review besides being a deduction. This is certainly not a new concept, but some don’t think to ask for a trade of service. If the person requesting your services for free can help you in some way, then by all means, ask them if they are willing. Bartering can cover a wide variety of areas in which to reciprocate. Where have you been looking for support? Do you need someone to help with your business needs, run errands, babysit, cook a meal, make phone calls, or create marketing material? Maybe this person can write a blog for you or post your social media. Take a look at areas where you can use some help. Make a list and keep it handy for when you speak with someone who you may want to trade with. It’s very important to think ahead on how you will measure this trade. Will it be dollar for dollar of services rendered or hour for hour? For instance, if your hourly rate is $100 and the services you are requesting would cost you $20 hr., then you might agree to their 5 hours to your 1 hour of work. The choice is yours, but you will need to agree on it beforehand. The terms you decide on will vary from person to person, also, you will become aware of what works for you and what doesn’t. These are your services you are giving away for FREE, make sure it serves you as well (in your heart or logistically). Review your Pro Bono terms occasionally and tweak them as you go. 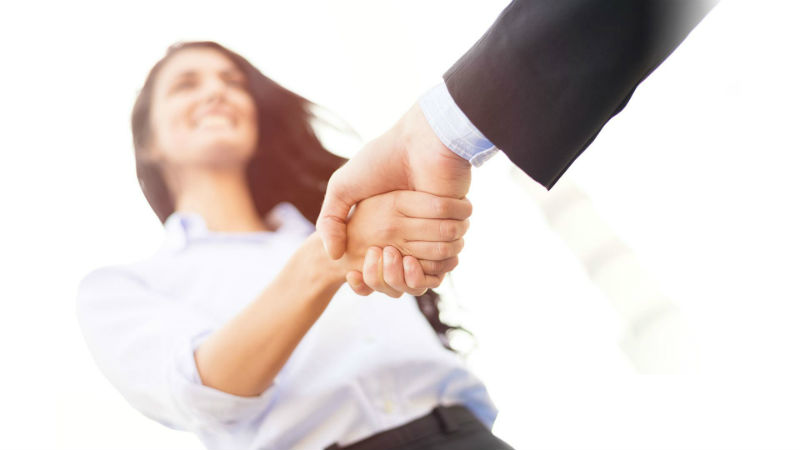 If you would like to offer a way for your Pro Bono client to pay you, you can ask them to refer you. This can be a generic request that they refer you as they see fit or you can offer them something more concrete such as one hour of your service for every referral. I, myself had one client who I worked with for years and never paid a dime. I am reaping thousands of dollars per year on her referrals alone. If you have a PayPal business account you can create a donate button and place it on your website. Ask your Pro Bono Client to donate money when they have it or ask them to pay what they can when they can. Many people don’t want to ask for free service. They really need or want it but simply can’t afford it. This can help them feel better about the arrangement. I met a chiropractor in Fort Lauderdale who had an open-door policy. No insurance, no appointments. Just come in and get adjusted. There was a black box at the doorway for those who had money to pay what they can. There were many times I had to ignore the black box on my way out because I simply did not have the funds. Later, I would send him a check for a few hundred dollars when I did have it. I was so grateful for his services. This is where the gold lies in Pro Bono work. In exchange for your services, request that your client does one or more of the following. Write a testimonial – There is nothing like a good testimonial from a satisfied client. Post them on your website and use them in marketing material. Make sure they permit you to share it. Video Testimonial – Extra credit for this one. Have them record themselves giving a testimonial for you. You can then gather your video testimonials and use them to help prospect for other clients. Social Media Blast – Ask your Pro Bono client to blast about you on social media. Make sure to help them with what to post. You may want to give them material or suggest what you prefer gets posted. If this is an official agreement, determine beforehand how many times and what social media platform they will be sharing on. Most will be happy to oblige. Become a fan – Ask your client if they could become a fan of your online marketing. What this means is, have them ‘like’ and comment on your posts, ‘like’ your blog, subscribe to your blog, re-blog it and share it. If they are really eager to support you, they can write an article about you and send it to local or online news. Lastly, create a written agreement of what terms and conditions this arrangement will have. Outline each item. You will both feel better about the exchange especially when there are no mix-ups during your time together. Most people are willing to contribute to you if you just ask. It will take something on your part to know when to ‘benefit’ from your Pro Bono work and when not to. Remember this, there will be those situations where just giving and not looking for anything in return is rewarding enough. This list is not for those moments. Use the information above to help create balance when it’s not there. There is nothing wrong with an exchange of energy between two parties. Allow yourself to be contributed to as well. Conversely, if you are someone looking for services that you simply cannot afford, consider taking the information above and find a way to present a request to your professional. One that creates a win/win situation. Allow them the right to say no for whatever reason and keep looking. Did you enjoy this article? I would love to know your thoughts. Did it help you? Do you have other ideas that you’d like to share? Please comment below and share this with others. Let’s help one another and still benefit. I often wondered, before I became a coach, if everyone had to deal with as many opposing thoughts as I did. Sometimes it seems as though everything requires a decision and I am not prepared to decide. What then should one do when they are stuck with opposing thoughts? Where are you stuck in your opposing thoughts? Does it have to do with wanting to be with a partner who you know is not the ‘one’ for you but you love anyway? Do you struggle whether you should stay in a secure unsatisfying job or take a huge leap into entrepreneurship? Are there life choices you just cannot move through because you cannot choose one from another? After years of hearing my clients talk about their opposing thoughts I tapped into several techniques and tips to help along the way to resolve the dilemma. When dealing with opposing thoughts, consider one of the following options to apply to your situation. If one works – great. You may need more than one technique and that’s fine too. The objective is to have tools to guide you through most opposing thoughts. 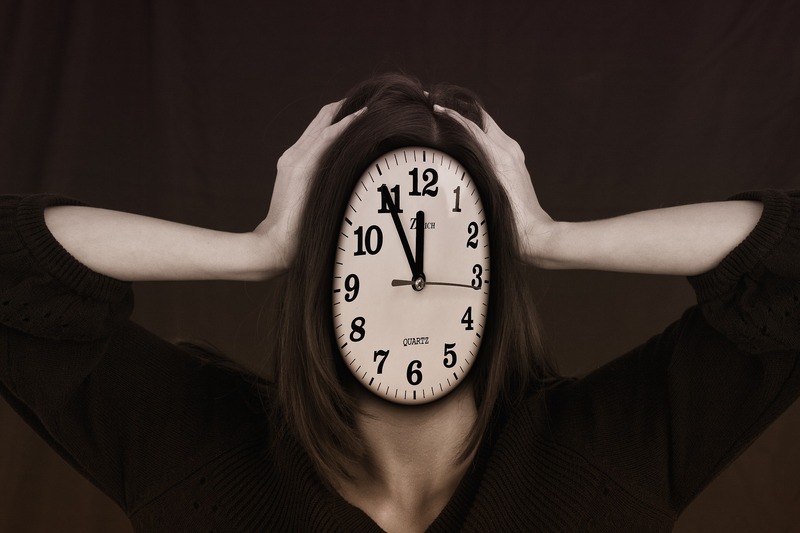 NOT THE RIGHT TIME – Consider that if you can’t make a decision yet, then it’s not time to do so. Maybe you need more time or information before choosing. Just allowing this to be an option may take a lot of pressure off of you and in return help expedite it any way. WORK ON YOU FIRST – Whenever you can’t make a decision, chances are you are not in the right place to do so with your personal development. Take time to meditate, journal or develop that inside of you that helps you choose effortlessly, key word being effortlessly. Decisions don’t have to be grueling. When it hurts to make one, then maybe you are trying too hard because you are not in the right place to do so. Relax and come from a better place. FEELINGS VS FACTS – If you are an over-thinker and you still haven’t come to a decision, consider that your solution may come from your feeling side instead. I get a lot of resistance from this one, even from myself, but I have to admit it works and is often the missing link. When bumping up against two or more conflicting thoughts try removing them from your mind at the moment and just sit quietly to connect with how you ultimately want to feel at the end of this equation. If you know you want to feel secure, peaceful and satisfied and one of the options does not support that, then you may have your answer. This takes some time, because we have been trained to be logical. With practice or a little bit of help you can begin trusting your instincts and feelings to make great decisions. JUMP WITHOUT A NET – Sometimes we bump up against opposing thoughts to prompt us to take action without too much thought. Being spontaneous and daring might be the lesson for us. If you have played life very safe in the past, then maybe it’s time to take a leap of faith. While it may not always work out the way you planned, you will have successes. And, you’ll probably feel so much better about yourself. GET HIGH LEVEL SUPPORT – Often we go to family members, friends or others to guide us through our life challenges. Many times these people bring their own limitations, fears and doubts to the equation – which actually keep you from making the decision that’s right for you. If you are going to choose support, choose someone who is truly supporting you and not attached to the outcome based on their own filtering system. Do not go to an empty well for water! Choose someone who is objective and has a similar philosophy or vision. ASK FOR SPIRITUAL GUIDANCE – I work with clients with diverse spiritual philosophies from Christian to Buddhist to Metaphysician. I can’t tell you how often I have to remind them to check in with their spiritual source to help with making a decision. If you haven’t done so yet, begin asking your source for strength and guidance to get you to your resolve. Remember to ‘listen’ for the answers, as they come in various packages. 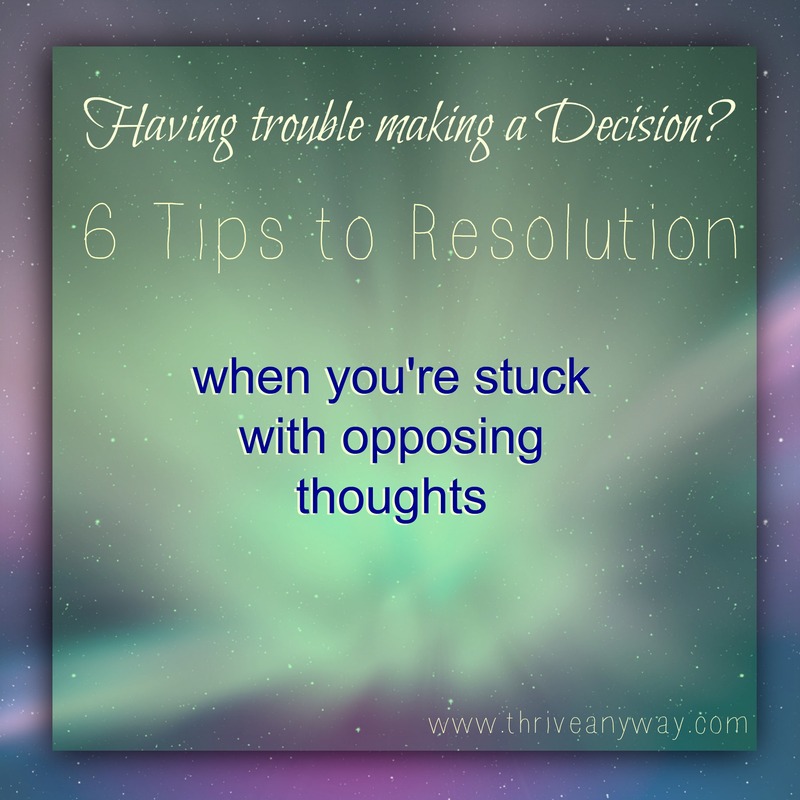 How do you get unstuck from opposing thoughts? Please comment below and share what has worked and what didn’t. Since there are so many of us out there on the fence, your wisdom is requested.